After having a few weeks off in the summer post-Rio, we were back in Brazil to pick up where we left off. When we left Rio in August it was glamour every day with breeze and plenty of sun. Then we came back in September and it was pretty much the opposite! Ten days of racing, light winds and no sun. Not ideal training conditions but we made the most of it and learnt as much as we could from the unusual conditions. We may not get to sail in some of those breeze directions until the Olympic Games so we made it count. While we were out there, it was quite a change from the rest of our training this year. It was just us, our coach Ian and the Brazilian team of Dante and Thomas with their coach Javier. Exactly what we needed to put some real focus on a few key areas and work on them consistently. We then flew home, got our race boat prepped and ready for a couple of days racing. No need for any of this time off, just getting the hours in and getting everything done. From sorting out all our spares and Silverline tools for the Worlds, to prepping the kit we were going to be using back in the UK while our race boat was off to the Worlds. Then it was time to get down to business and go racing at a RYA National Ranker, which is basically a chance for us to see how we are getting on against the rest of the Brits. Two days of top-quality racing and we were the winners! It was good to see our hard work paying off and we had made gains in the areas that we wanted to. It was the biggest margin we have ever beaten the other Brits by at a National Ranker. 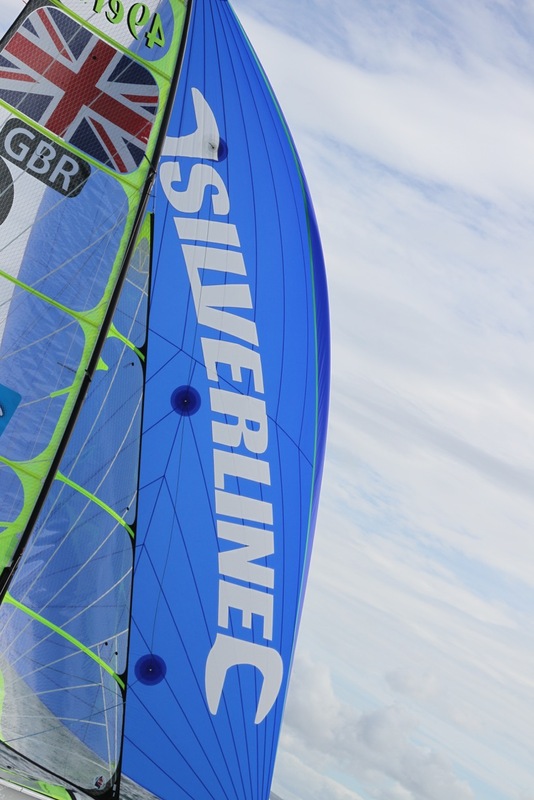 With no rest again, we were straight into a British Sailing Team Podium camp, with loads of sailing, lectures and fitness to keep us on our toes. Finally we get a few days rest ahead of a little regatta in La Rochelle, France. There will be another good opportunity to practise our racing skills ahead of the Worlds. It's all starting to come together for us and we are feeling on good form, looking forward to every opportunity that presents itself. Thanks again for supporting the Silverline 49ers! Follow @Silverline49ers for more updates!